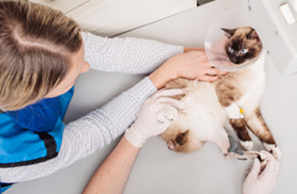 Senior pets, those cats, and dogs about seven years or older need a special physical exam to ward off or improve conditions that are common to older animals. Like humans, many animal owners get their pets a yearly checkup. However, when an animal reaches his or her senior years, asking for a senior pet exam can provide many advantages for your pet's health and comfort. 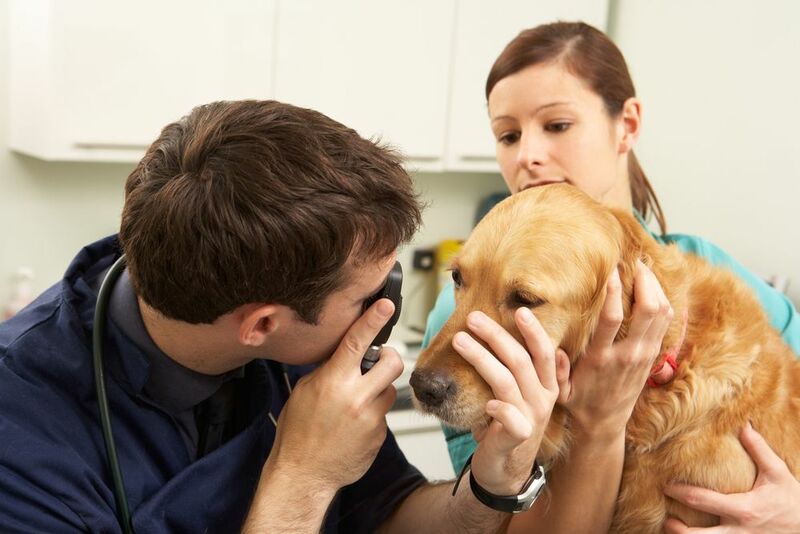 Your dog does not need to have a medical issue to benefit from this exam. Here at Embassy Lakes Animal Hospital, one of our specialties is the care and treatment of older pets. The senior pet exam consists of a thorough physical plus a set of tests unique to this age group. This includes a blood pressure, examination of all the joints and bones, and a look at your pet's teeth. 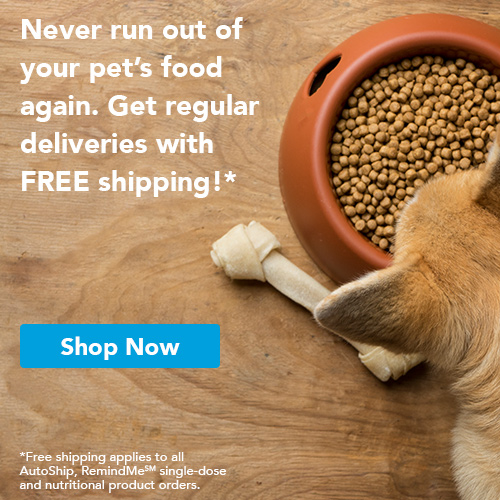 All senior cats and dogs need to have a diet consultation. An older cat and dog should not be on the same diet they adhered to a younger animal. 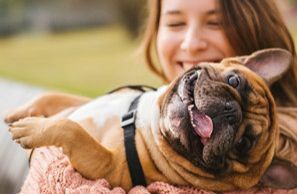 Protein and vitamin requirements vary with age and our veterinarian in Cooper City will help your pet to be their best. Blood is drawn to check on the status of the blood and to look for anemia and signs of infection. Chemical blood tests are done to check your pet’s kidney, liver and heart functions. A urine test is done to make sure your pet's excretory system is normal. X-rays may be taken to set up a baseline on the condition of the heart and lungs for later use if distress is noted. Our veterinarians, Dr. Levin, will also review your dog's physical activity and demonstrate some exercises that will improve your dog's physical movements. Contact Our Local Cooper City Veterinarian for More Information Today! So, when you need an exam for a senior pet, our Cooper City veterinarian clinic is ready to assist you. We have been in business in Cooper City, FL for over 29 years. We offer the first visit at no charge, to facilitate us becoming acquainted with your pet. Embassy Lakes Animal Hospital also serves the cities of Hollywood, Plantation, Davies and Piper Pines and Westin in the Cooper City FL area. Stop by or give us a call today and we will schedule your cat or dog for their senior pet appointment.